No doubt Christmas is outside the door and no doubt again Christmas period is the best marketing period specially for shopping marketers and if you are a starter, than missing this stage can prove a deadly loss in your business. Being a shopaholic I can guide the two very genuine demands from the customer’s side in the holiday season. Gifts for our closed ones whom we know very well and can spend our best. Gifts for the fellow whom we don’t know with very close but yet we have to purchase for them as well – Cheap and best. 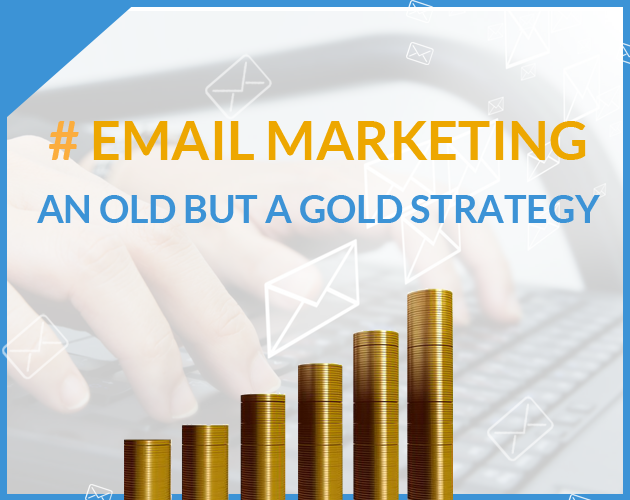 Email Marketing : An Old But A Gold Strategy!! Email Marketing strikes people as old-hat. 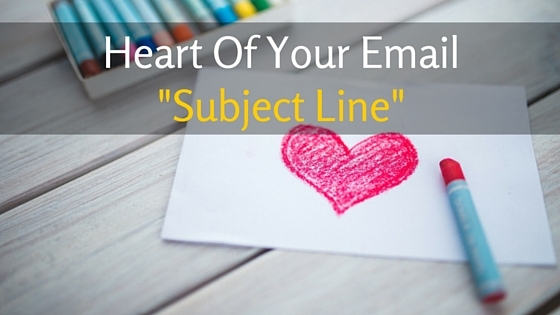 More fashionable tools like Social Media and Tele-marketing get all the attention, and some people will even try to tell you that “email marketing is DEAD!! Unfortunately, reality doesn’t agree. 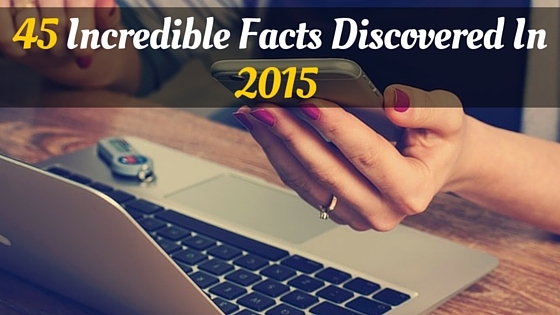 In-fact, with a strong content marketing strategy, email is more powerful than ever graced to Social Media. 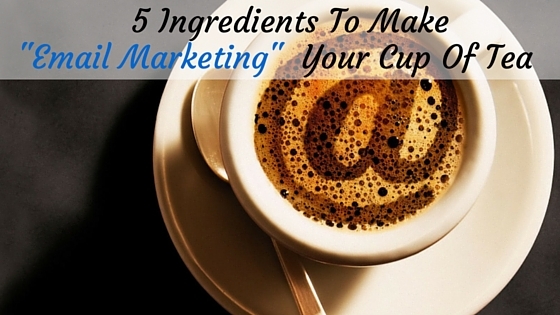 When you send a well-done email-marketing message, it is like sitting on the gas pedal in a sports car. Things just start and go. 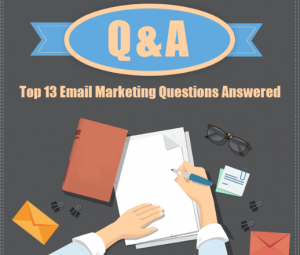 Q & A: Top 13 Email Marketing Questions Answered! 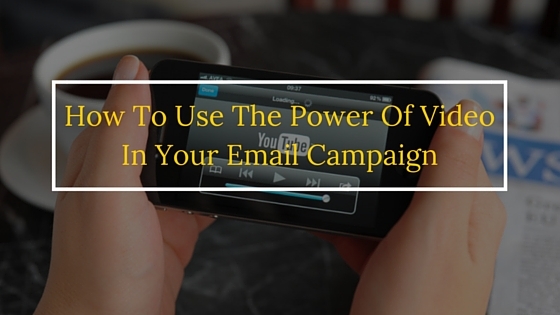 Most of people are not aware to basics of email marketing. Our sales executive got the calls from many clients and they ask some basic questions to understand email marketing things like what a hard bounce was and how it was different from a soft bounce, what are tracking metrics, how to determine a good click-through rate, and why my emails looked different in different email platforms (Gmail, Yahoo, Hotmail etc.). But some client or marketers were too afraid to ask these questions because they felt stupid asking these.